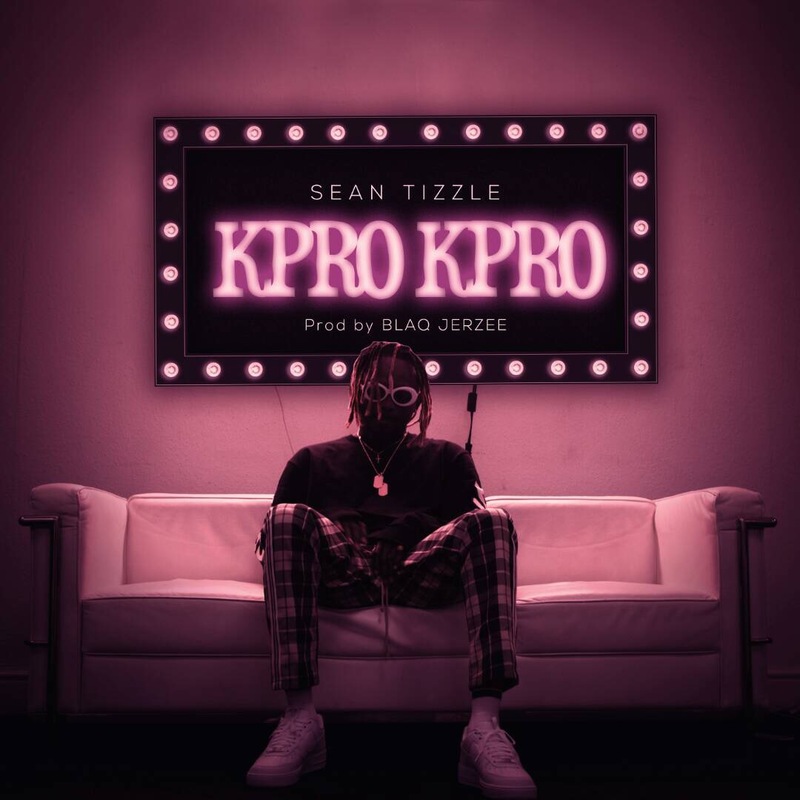 Sean Tizzle serves another tremendous hit single titled “Kpro Kpro” produced by Blaq Jerzee. Very strong follow up to his massive hit “wasted” earlier this year. you dance, feel good tune. Catch Sean Tizzle at all major gigs happening starting this December – Feb 2018 across Africa.